Wut? I is okay. Really. 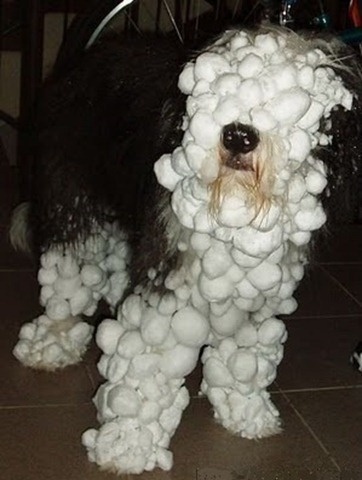 I is just preparing for snowball fight with cat next door. Now just point me in that direction please! My nose do the rest.